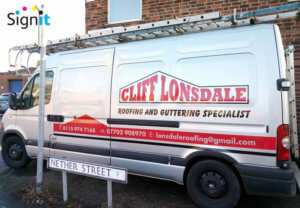 Check out these eye catching vans we have designed and fitted recently. 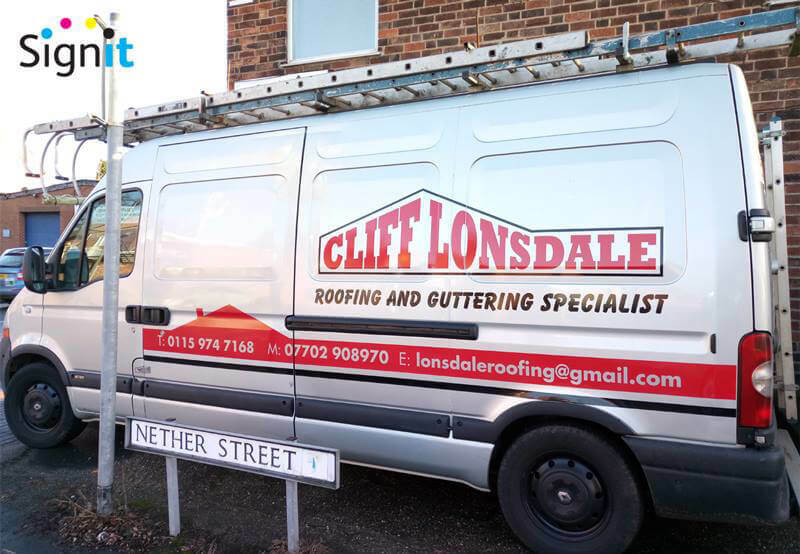 Do you want people to know who your company is when you’re out on the road? 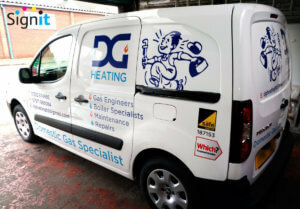 Having your van sign written is a great cost effective way of doing this. So why not get your van sign written with us.